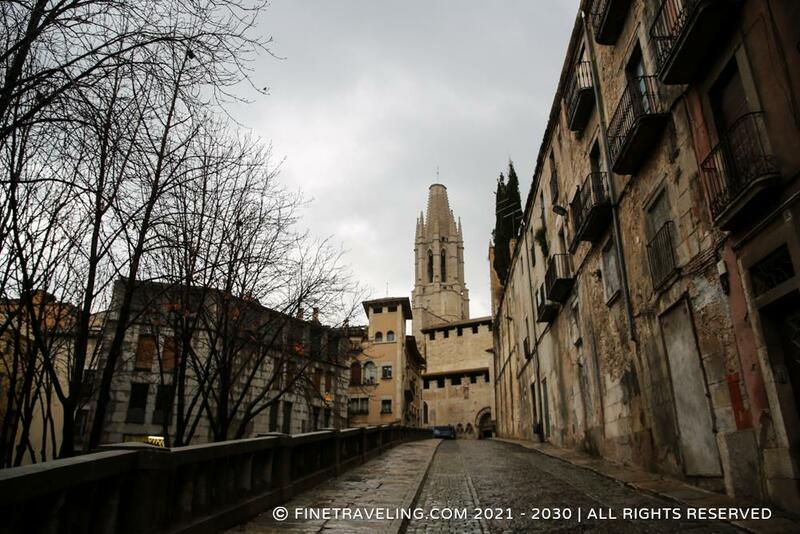 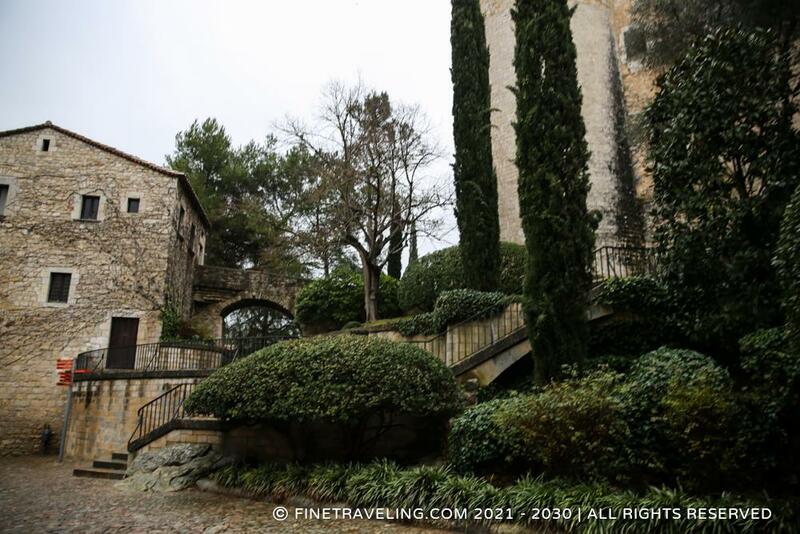 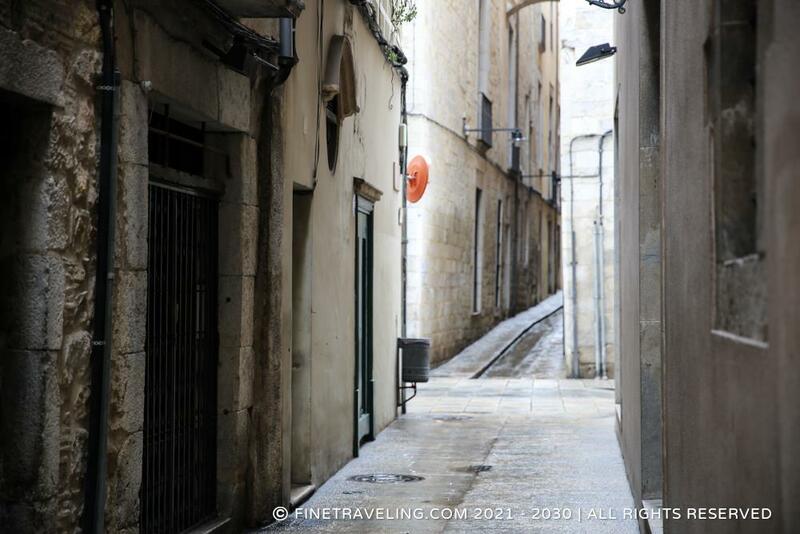 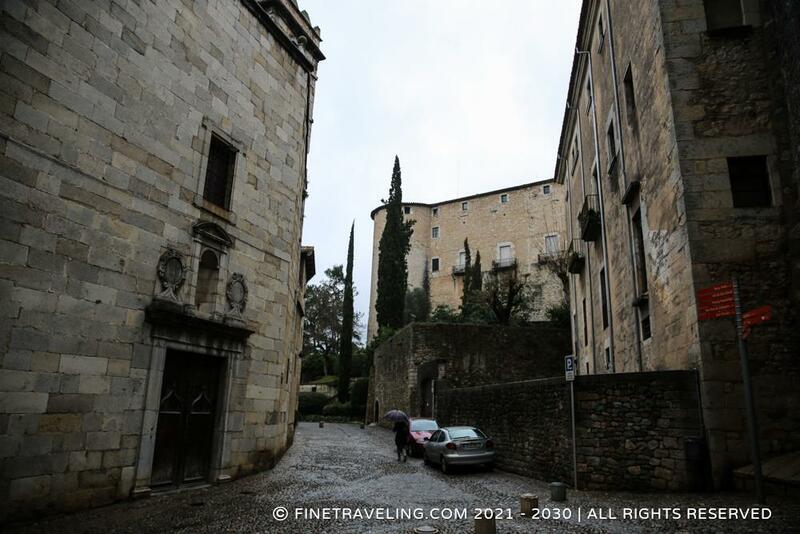 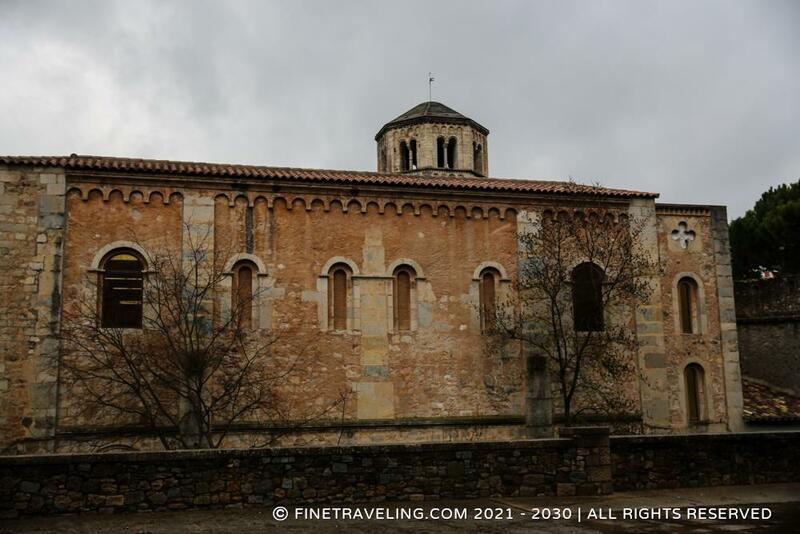 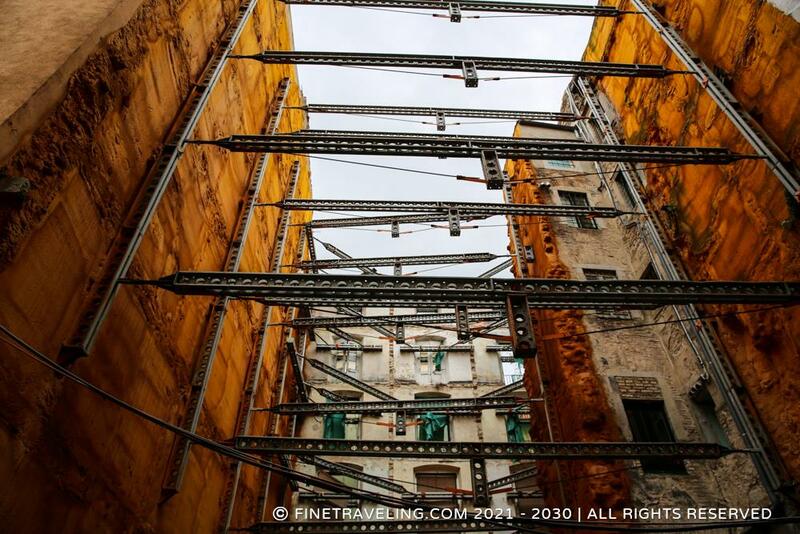 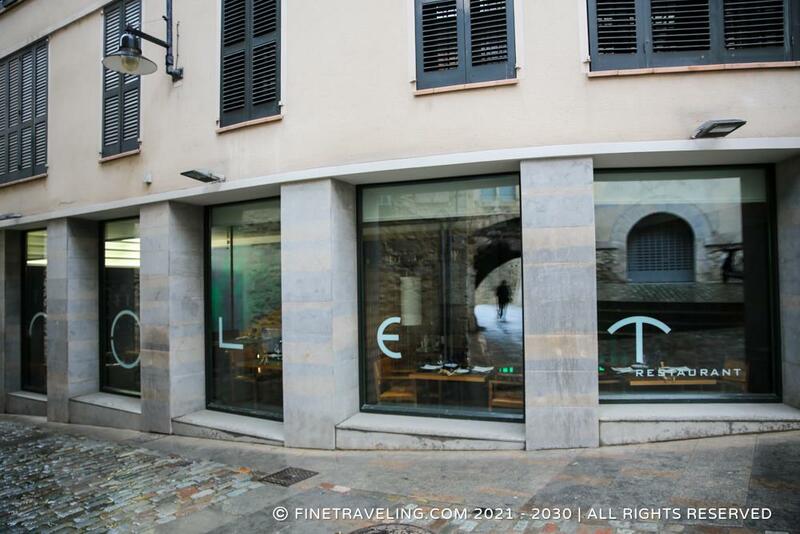 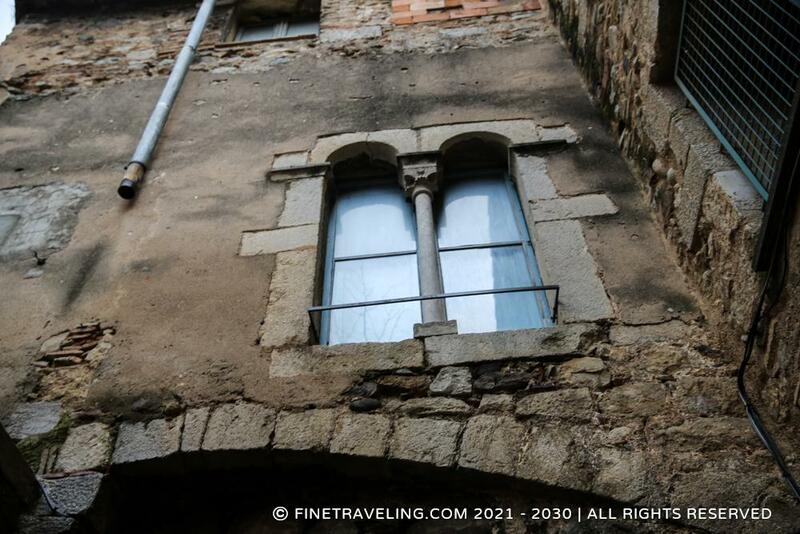 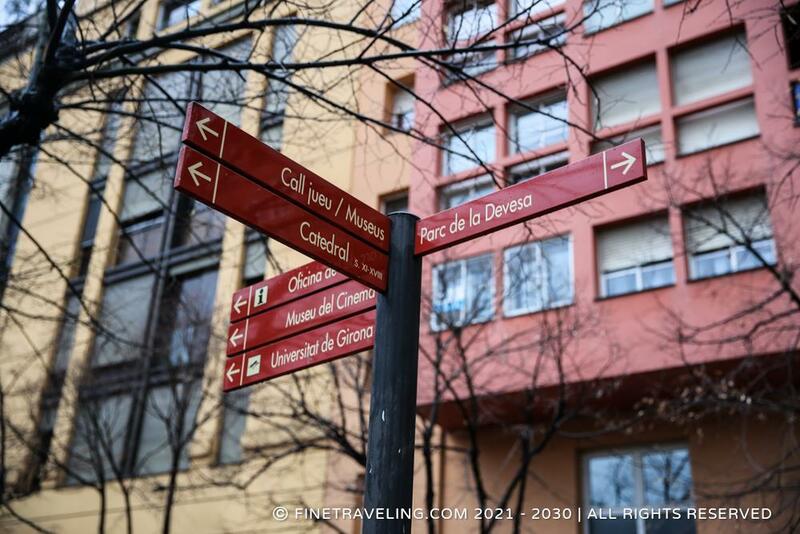 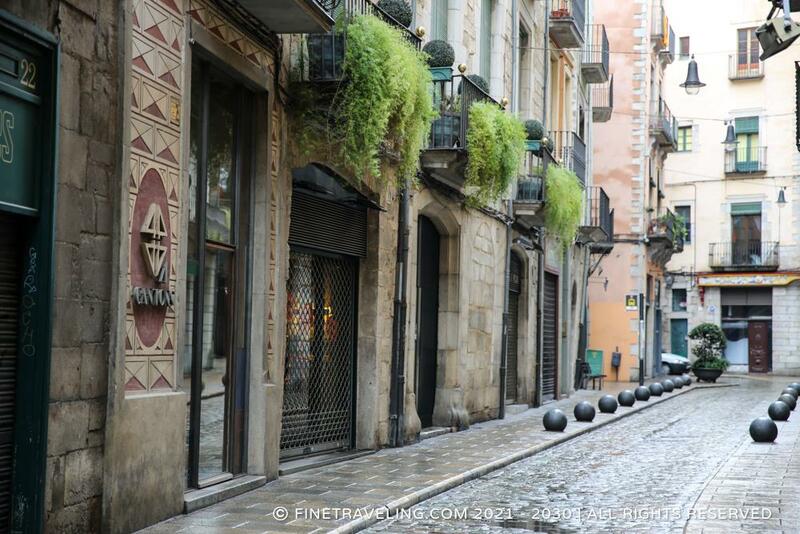 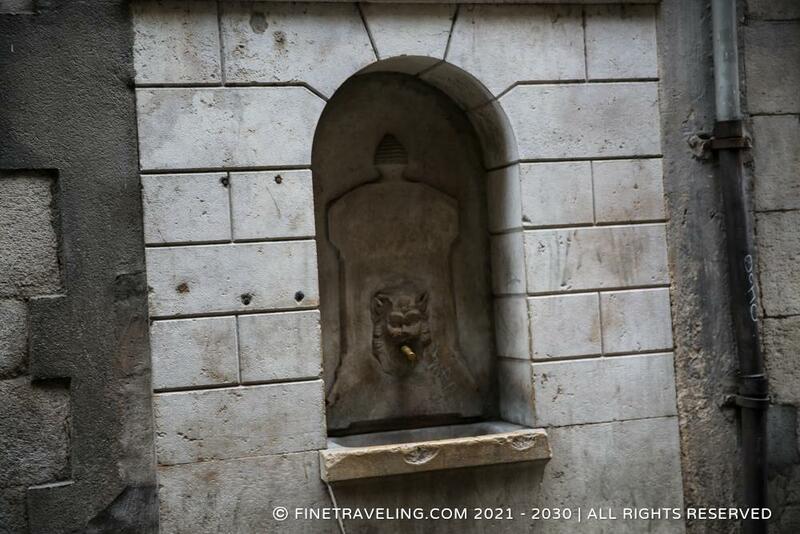 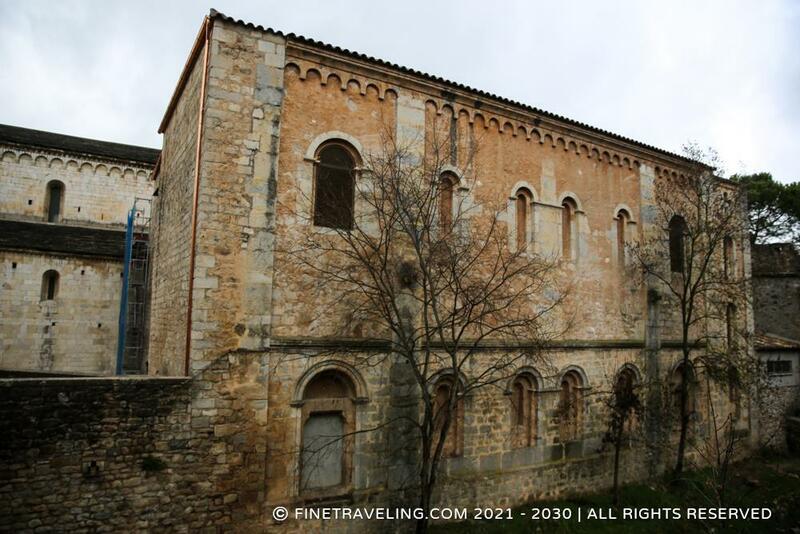 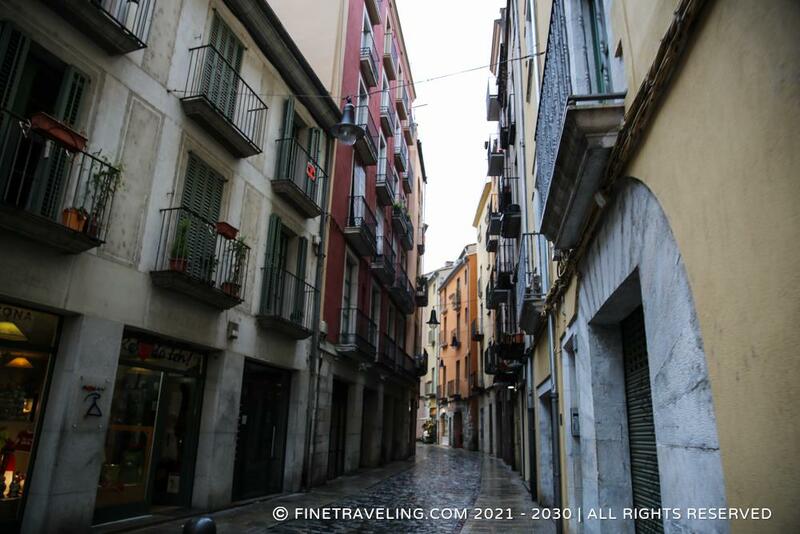 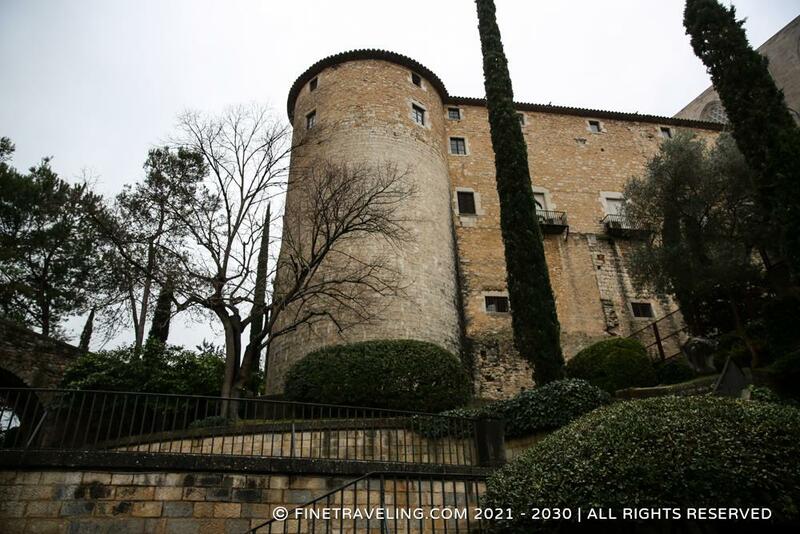 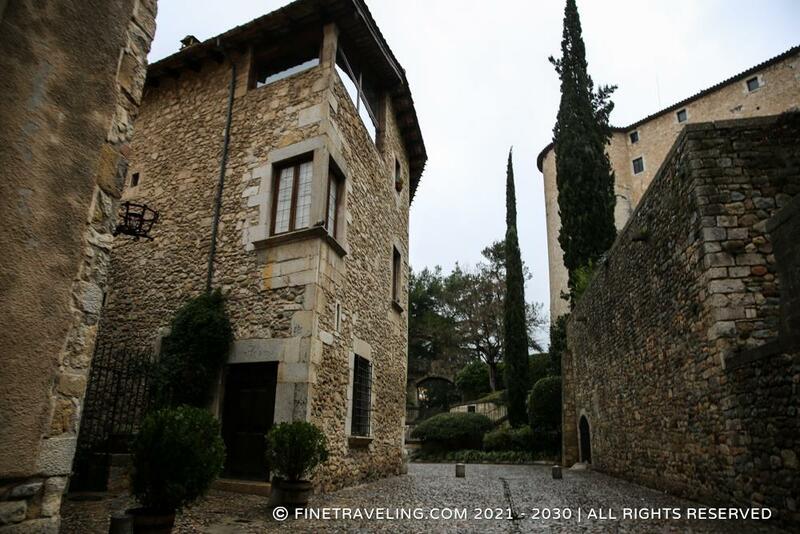 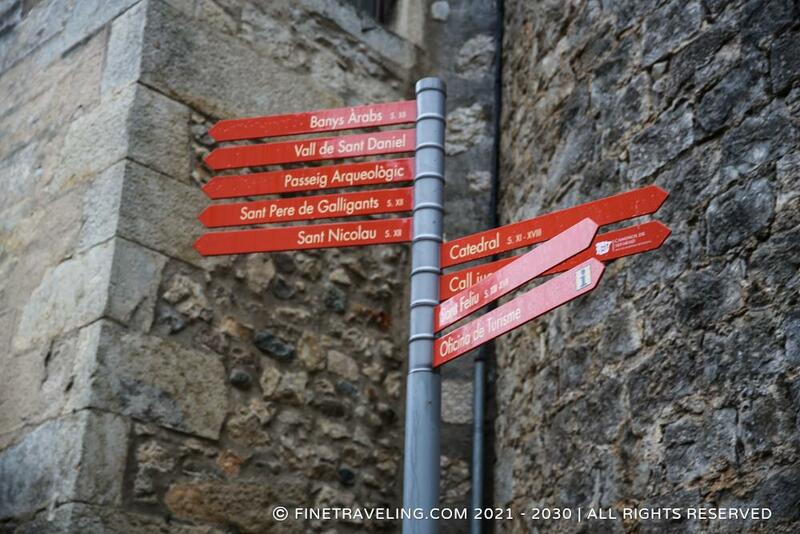 "2 reasons to visit Girona: the Roca phenomenon & cool cheap tapas." 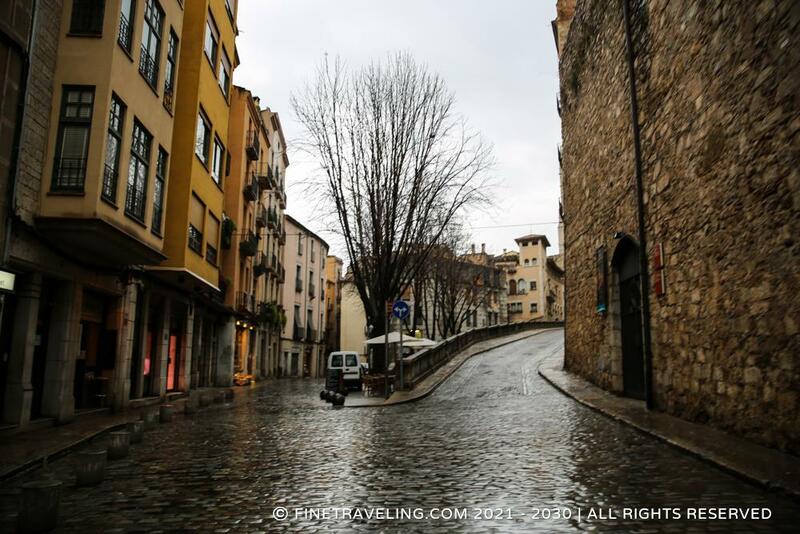 There are 2 reasons why you should visit Girona. 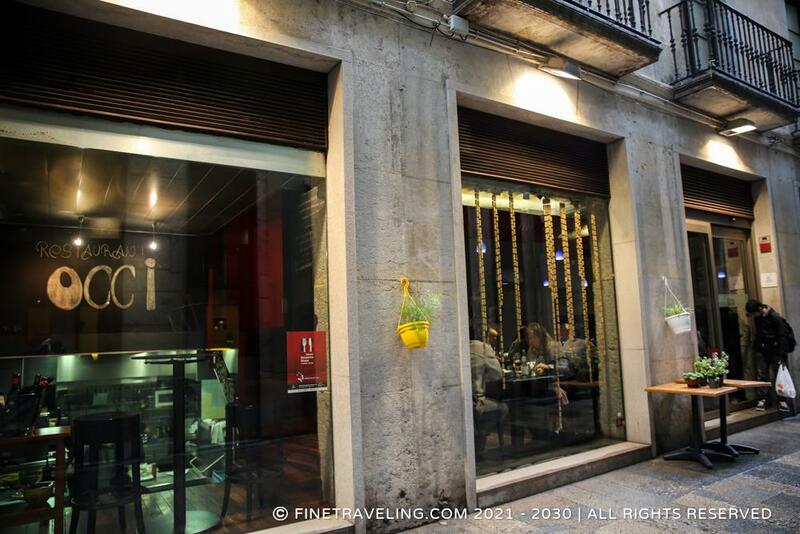 The first is the Roca phenomenon and the second its amazing cheap tapas. 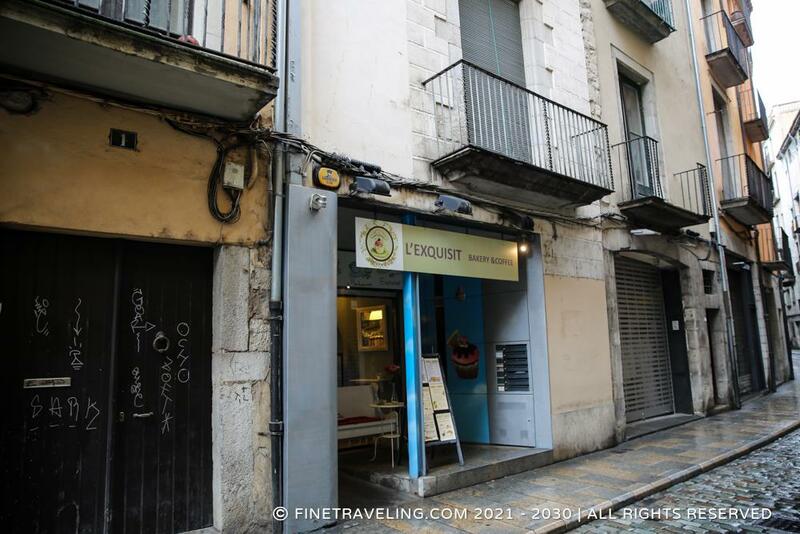 Ryanair thought that this an interesting place, adding it to its low-budget itineraries and flying thousands of tourist in and out of Spain. 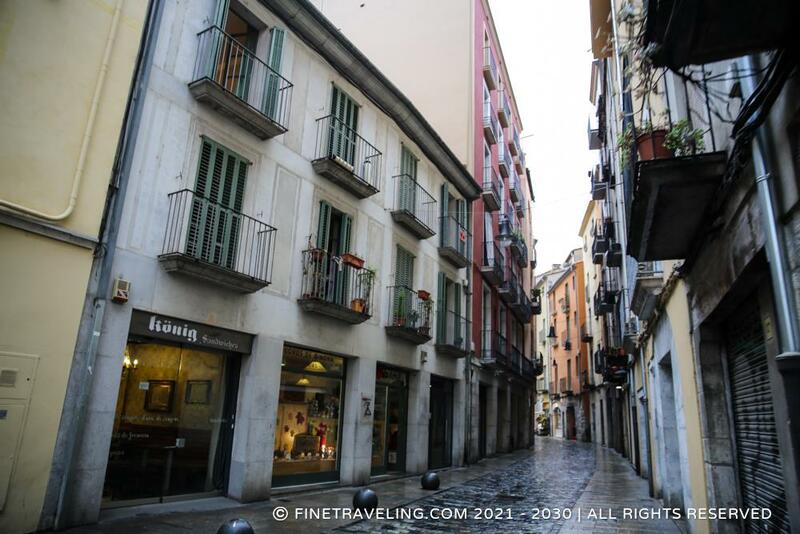 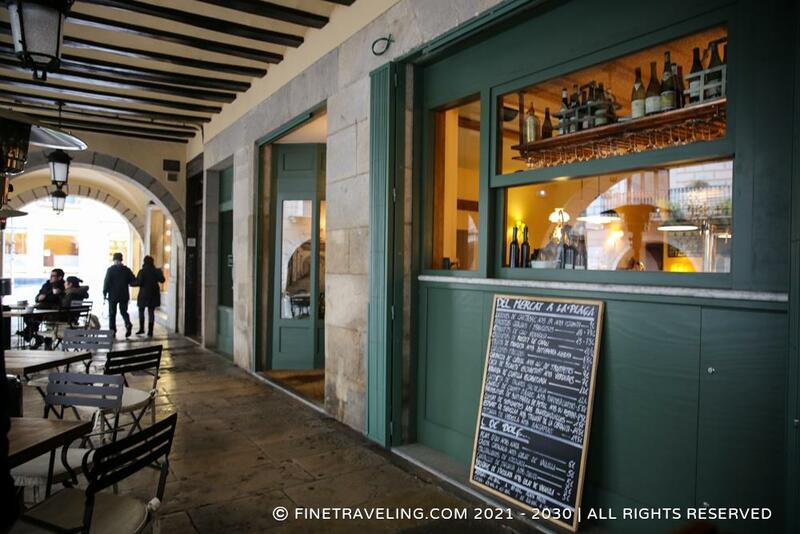 Walk through its historic pedestrian alleys and discover (besides tapas bars), the historic value of the old city. 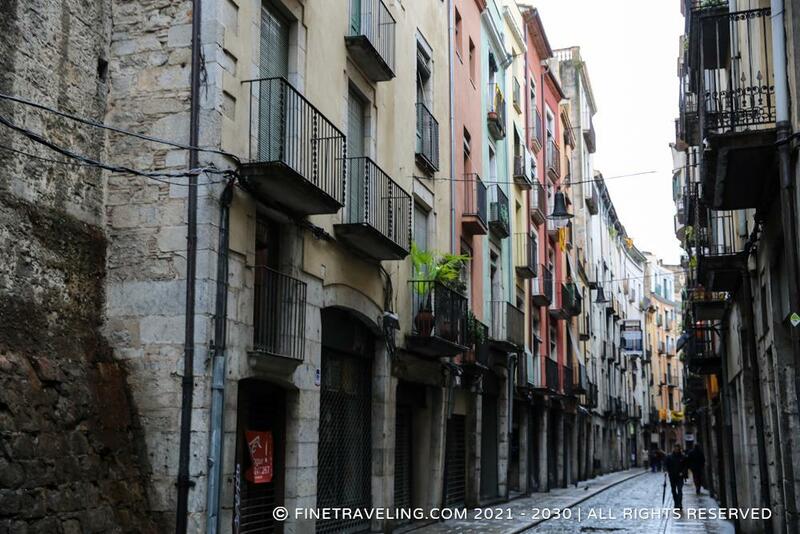 The river Onyar lined with colorful little houses, divides the small city in two. 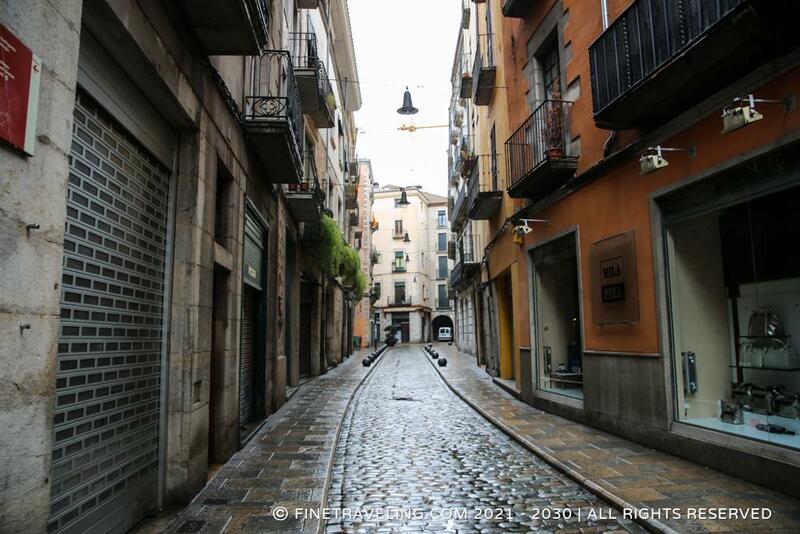 The pedestrian old part and the more busy car littered streets. 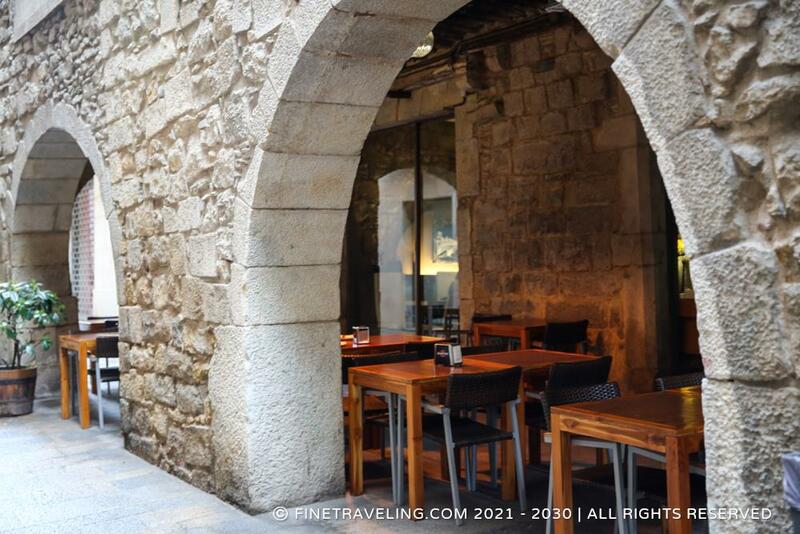 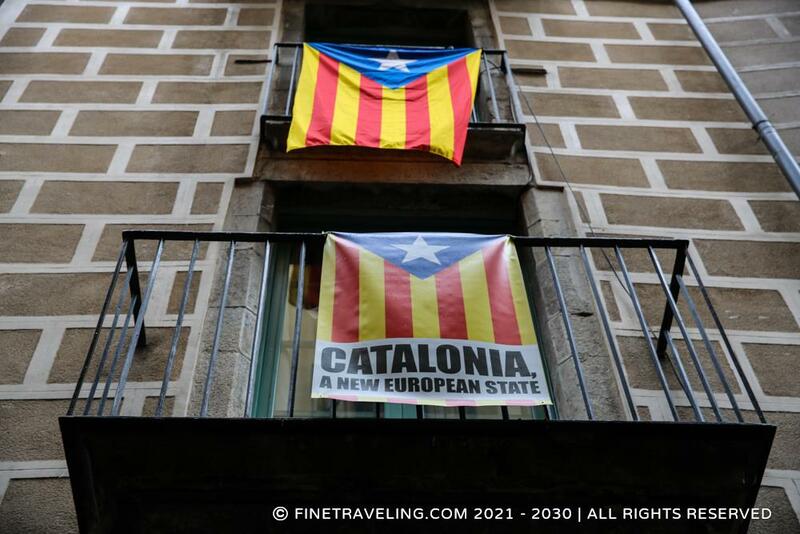 From the Jewish corner, to the to Plaças and Gothic cathedrals, the thick dark walls of this near Barcelona city, await gracefully for the slow, indolent turn of time. 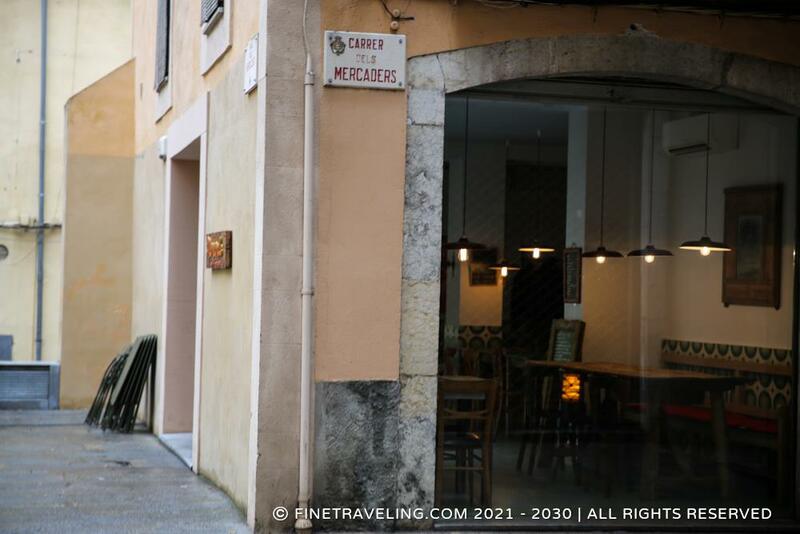 Don't forget to shop wines, cheese, ham, sausage even anchovies from the specialty shops, to take home, provided your customs allow you.